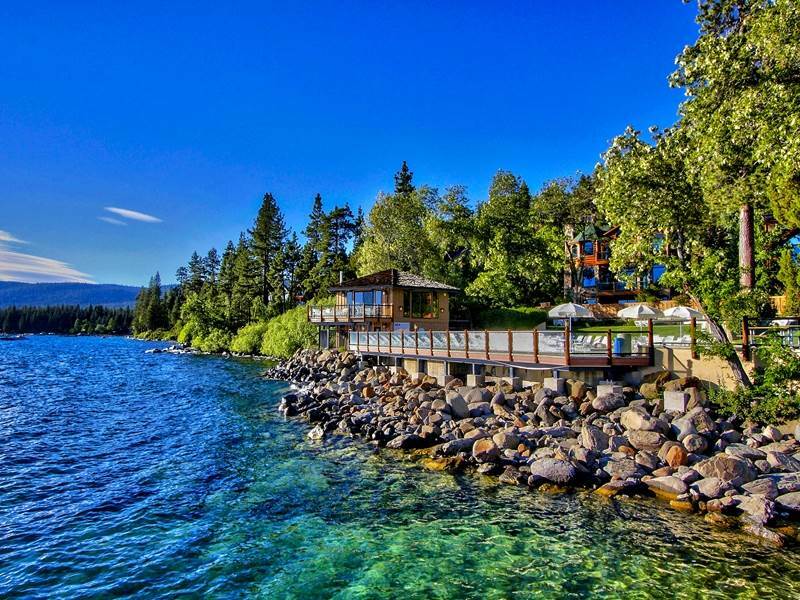 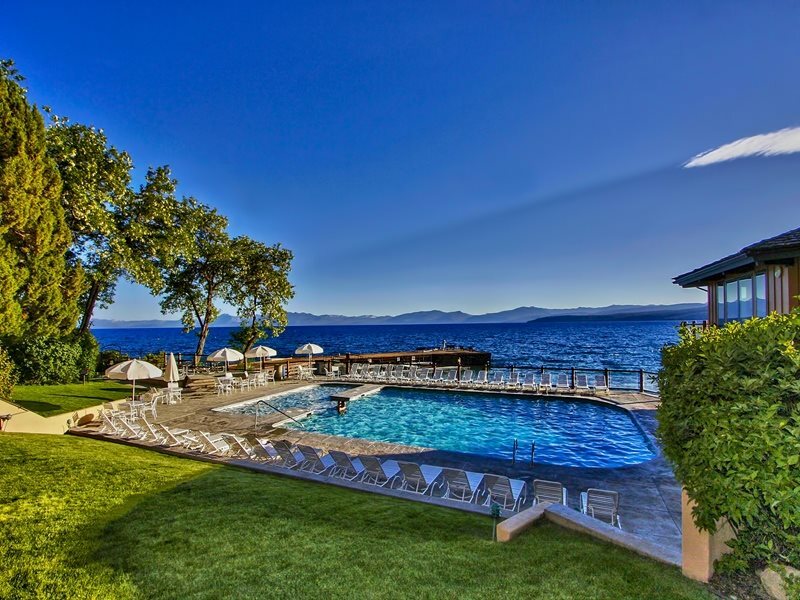 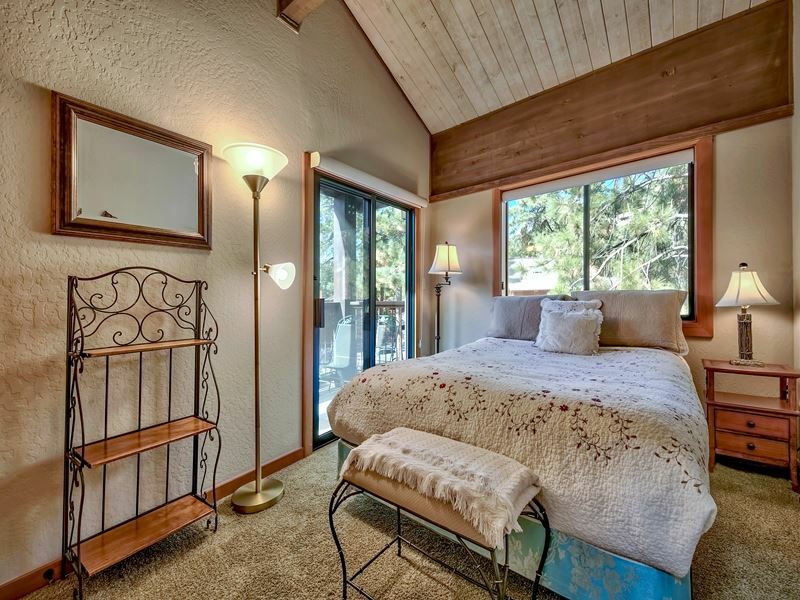 The property at 9200 Brockway Springs Drive, Kings Beach, CA 96143 is located within in the city of Kings Beach and the BROCKWAY SPRINGS-1SO subdivision. 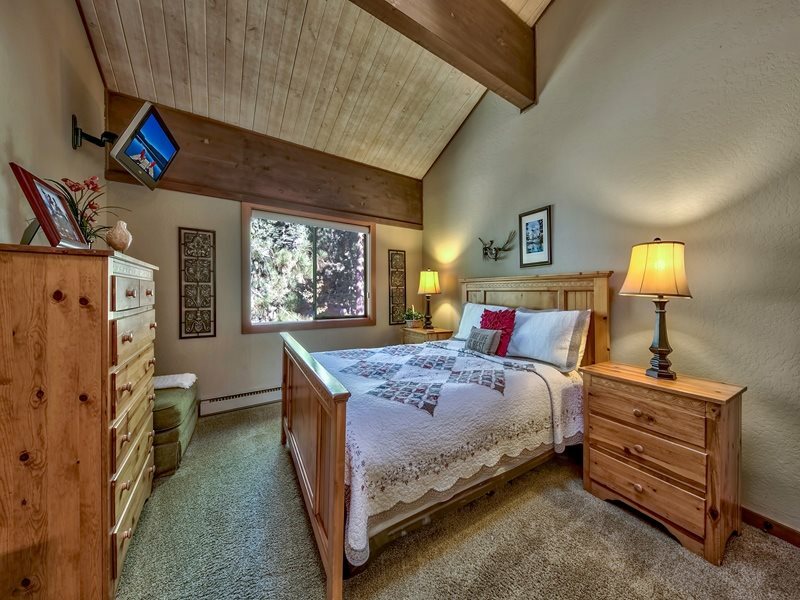 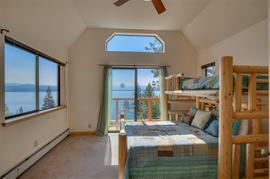 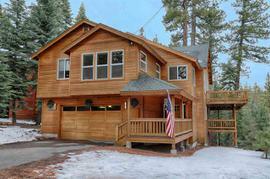 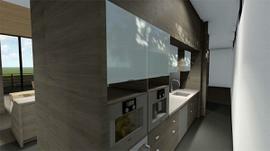 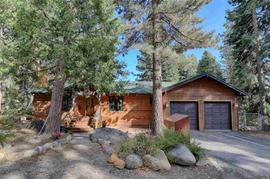 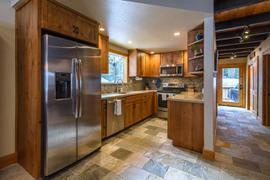 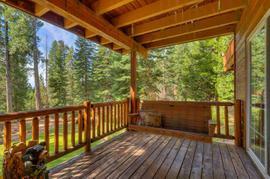 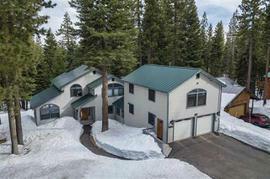 The property was built in 1972 and offers 3 bedrooms 2.5 bathrooms and 1596 square feet. 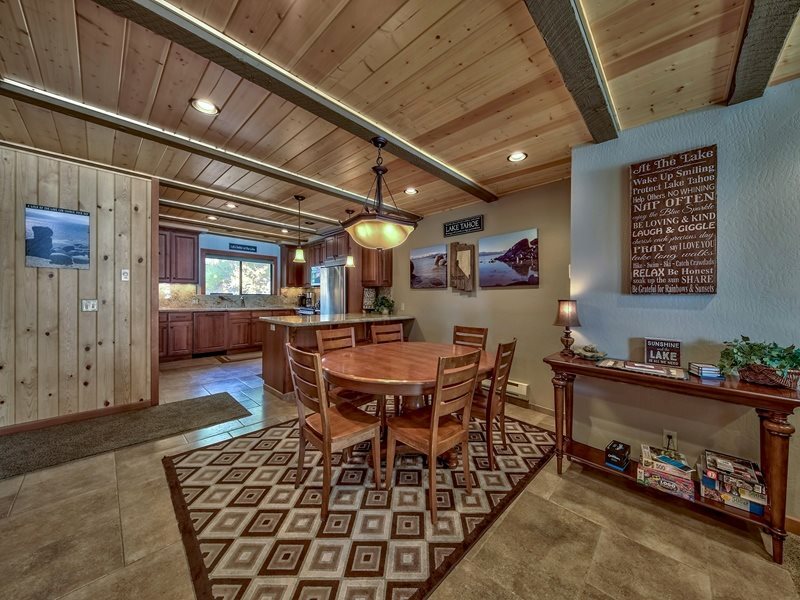 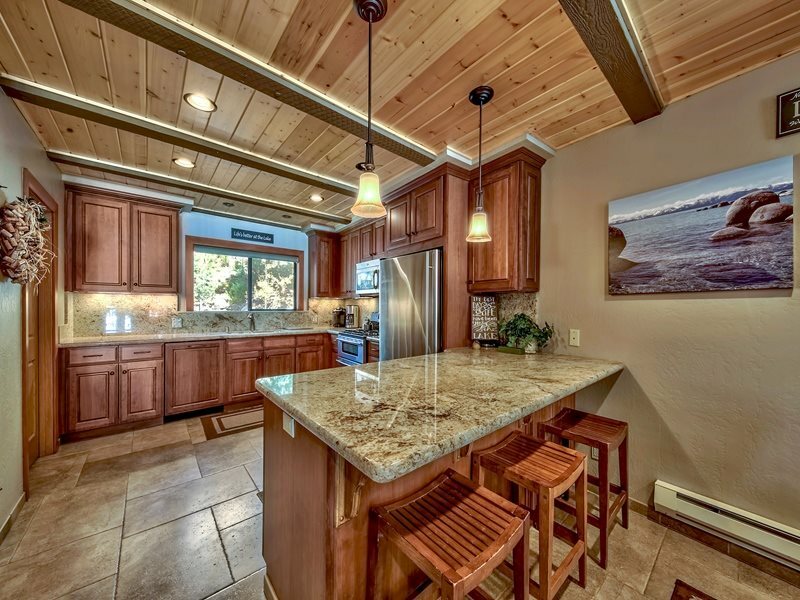 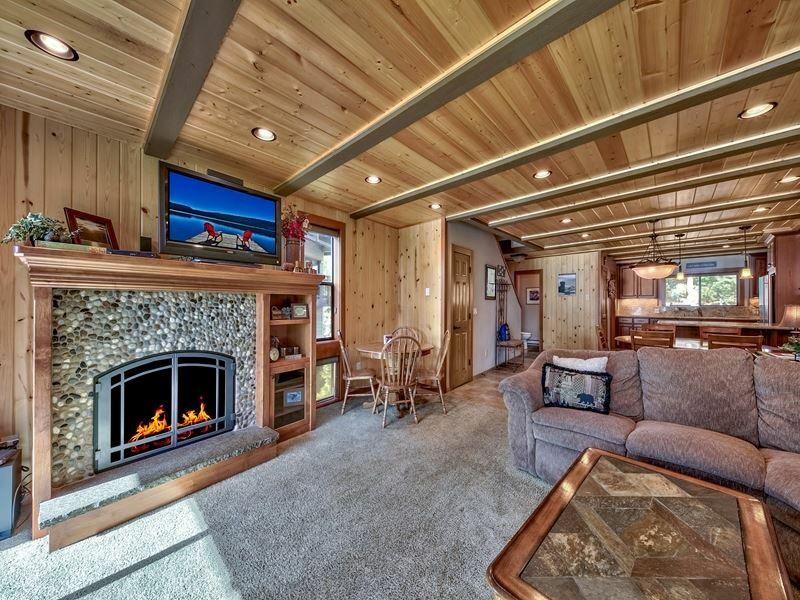 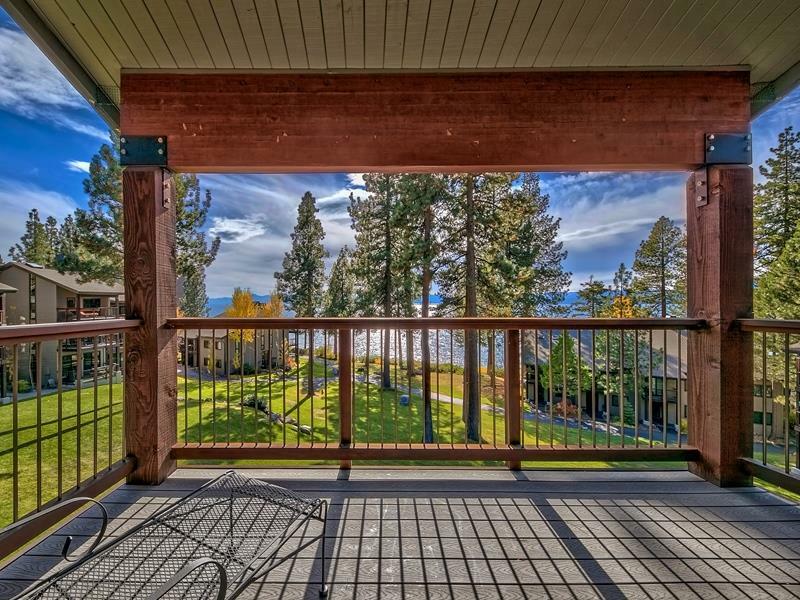 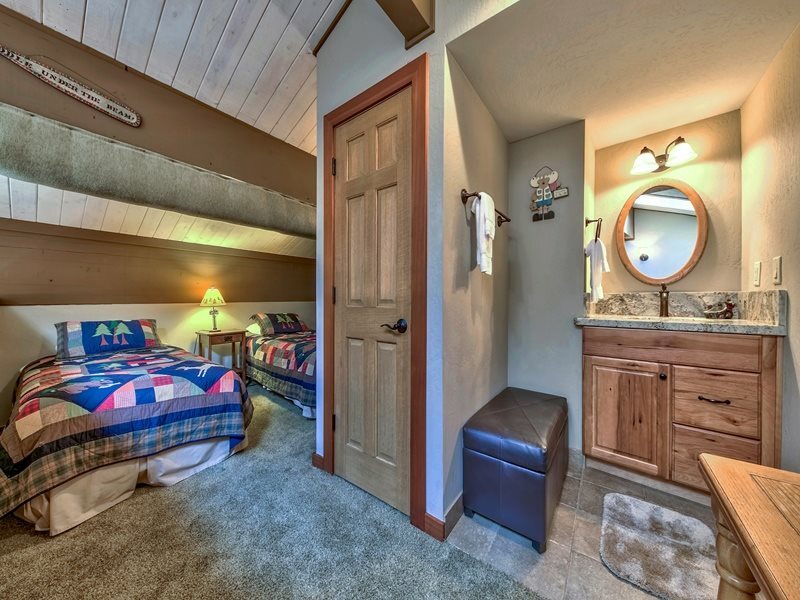 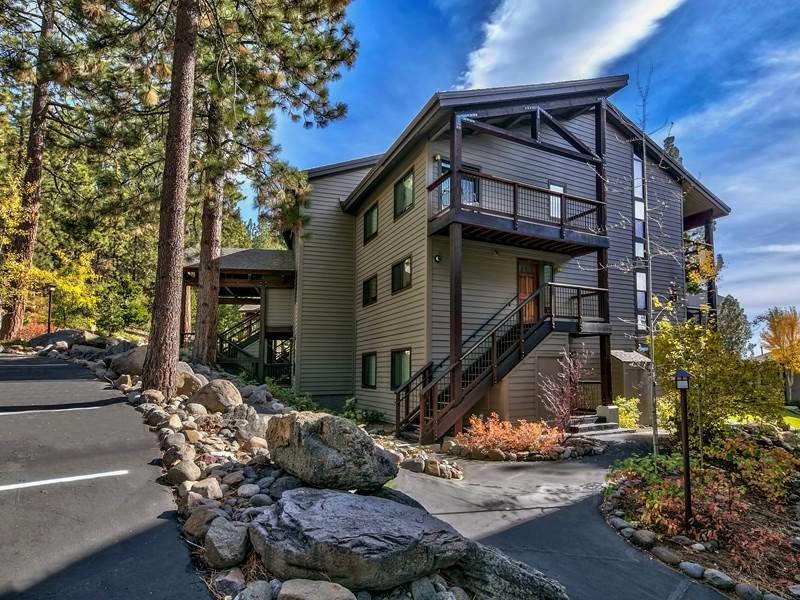 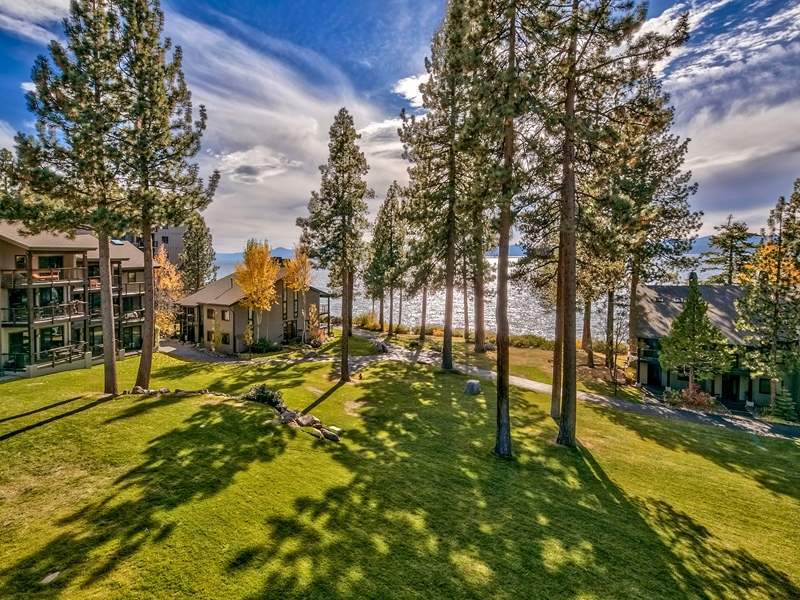 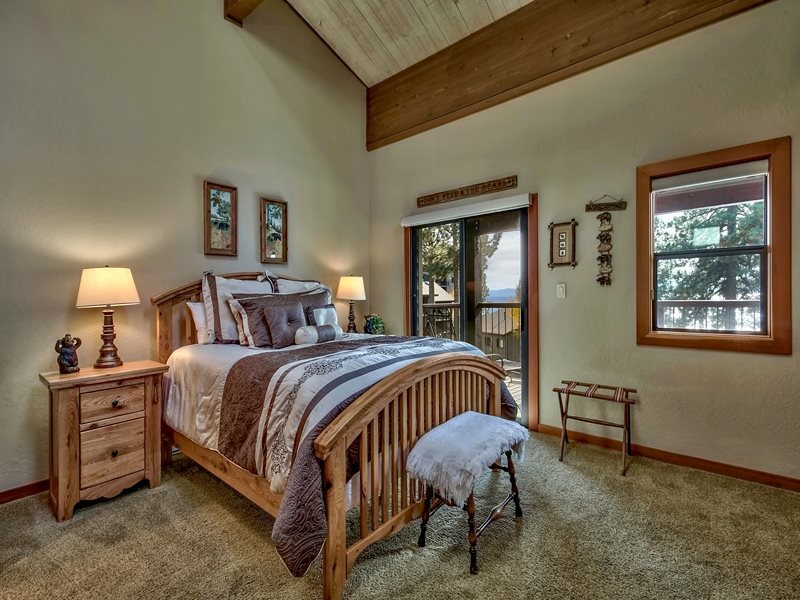 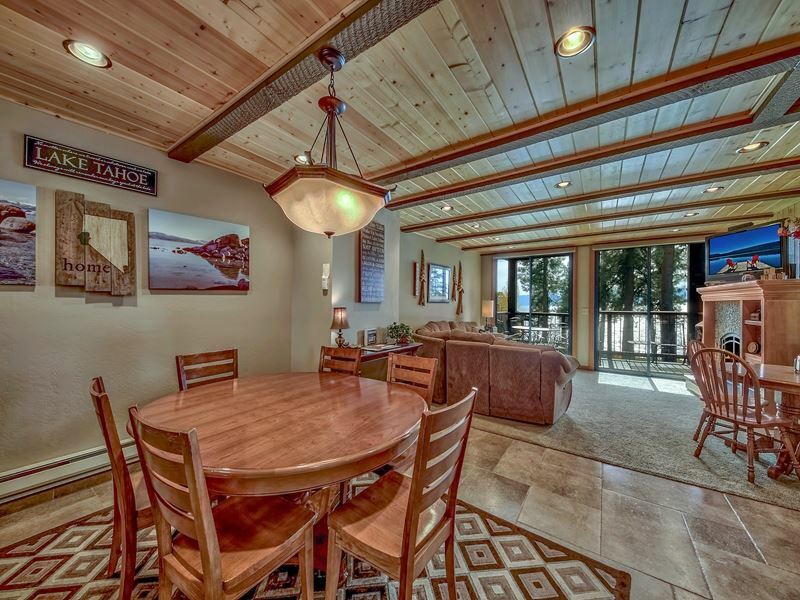 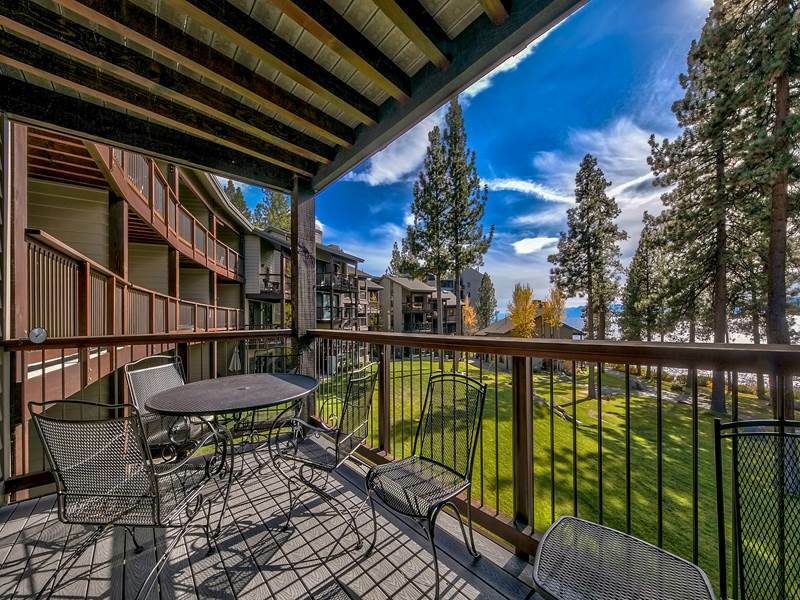 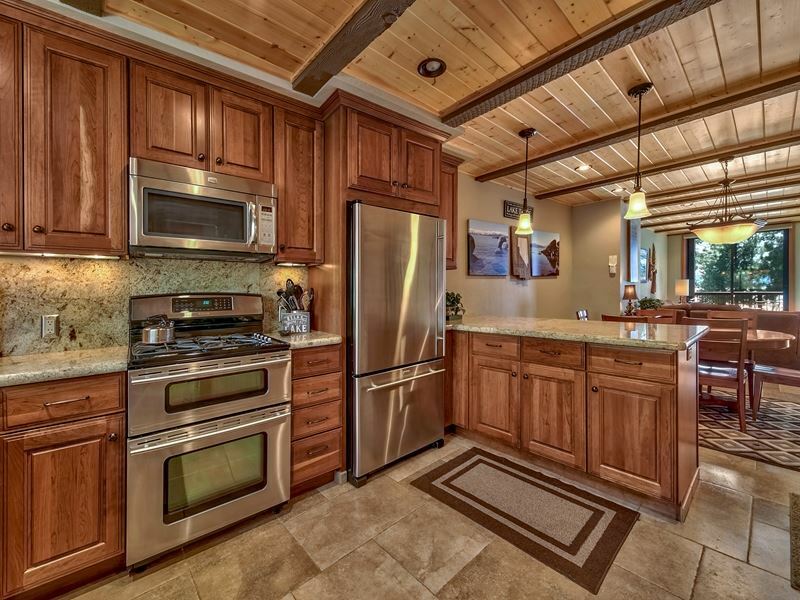 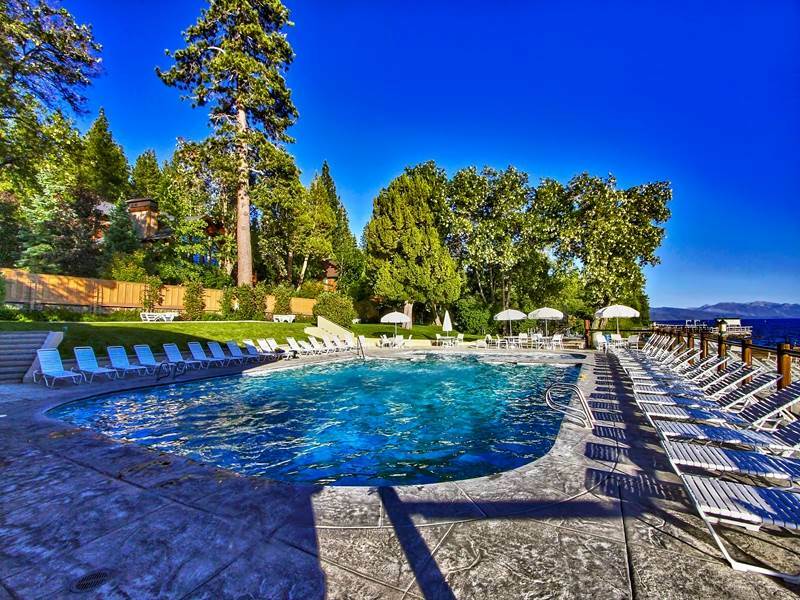 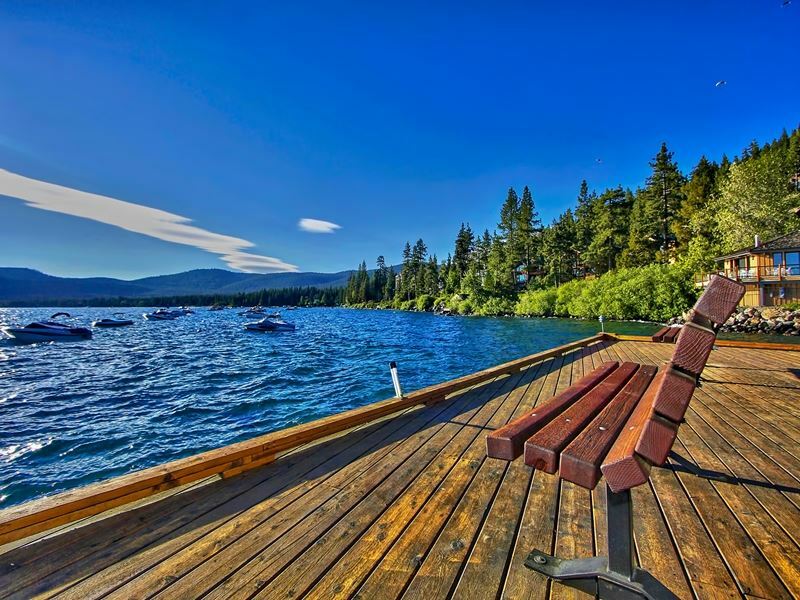 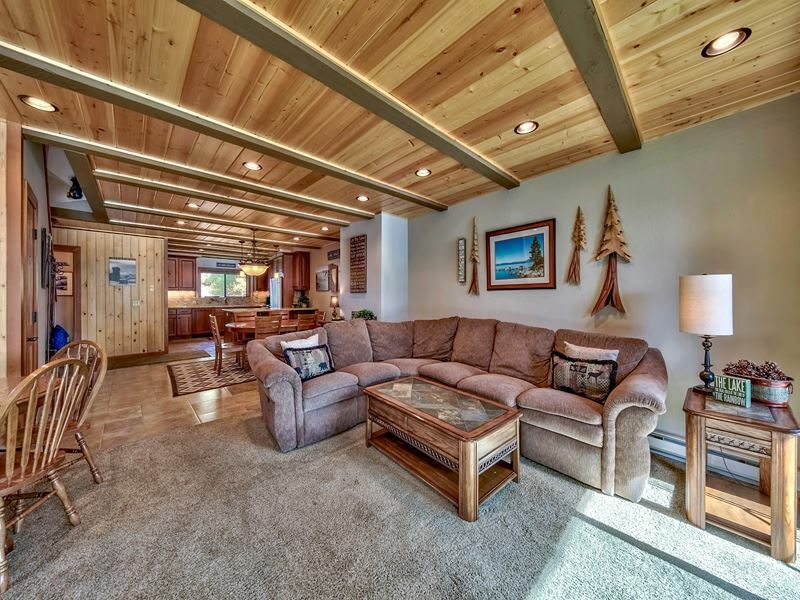 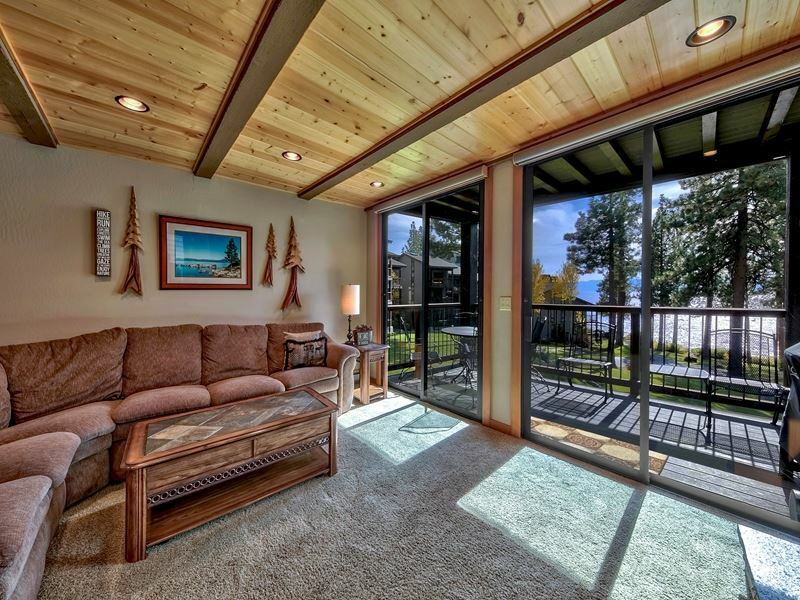 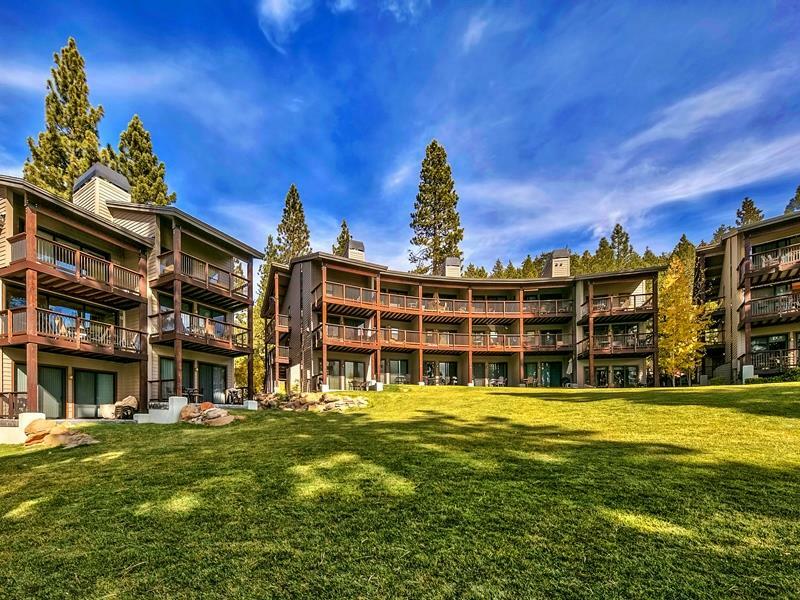 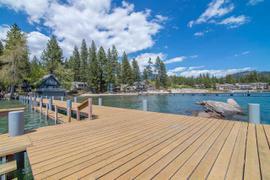 The Condominium/Townhouse at 9200 Brockway Springs Drive, Kings Beach, CA 96143 is roughly 12.02 miles from Squaw Valley Ski Resort, 6.48 miles from Northstar Ski Resort, 12.69 miles from Truckee, and 11.15 miles from Tahoe City.